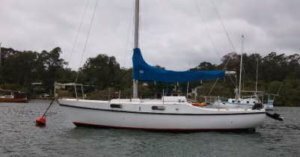 NEREIDES is a Hood 23 an excellent sail boat for sail training. For those that already have their boat licence and would like to refresh their knowledge. For those that are preparing or would like to do their boat licence and have an idea what is required? 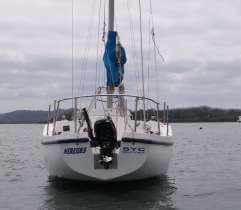 We have linked with a boat licence provider if you want your boat licence just ask Angela. Or if you would like to do the course to meet fellow boaties from our islands & learn a little more about our bay.